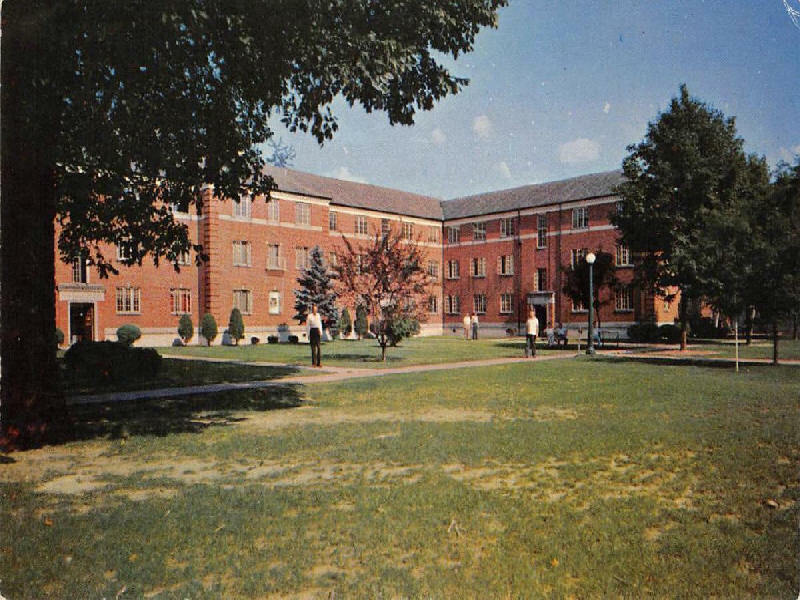 Hodges Hall dormitory was built in 1937 and Demolished in 2013.
to name it for his friend John Marshall. the first time. Erecting the two dorms cost a total of $300,000. Located at the eastern side of MU's inner campus, Hodges Hall last housed students in 2007.
what it cost to build in 1937.